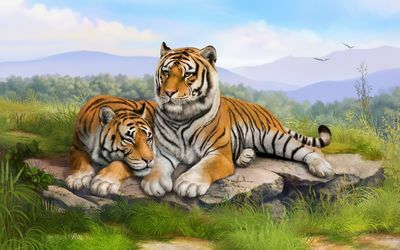 Tigers on a rock Digital Art desktop wallpaper, Tiger wallpaper, Sky wallpaper, Cloud wallpaper, Rock wallpaper, Digital Art wallpaper - Digital Art no. 47164. 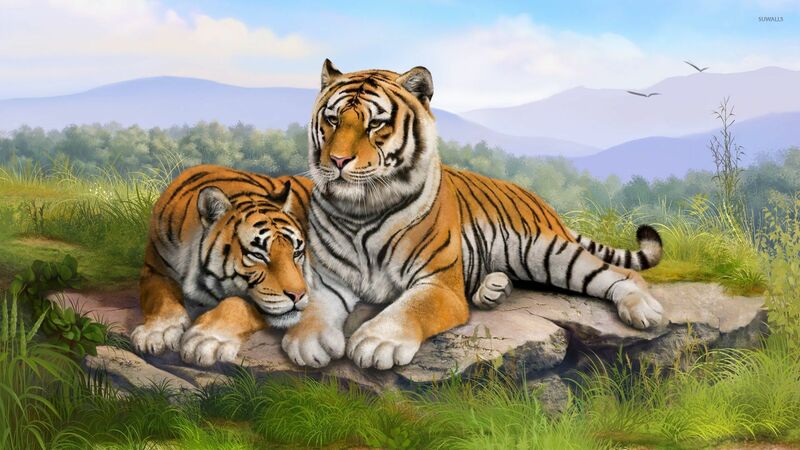 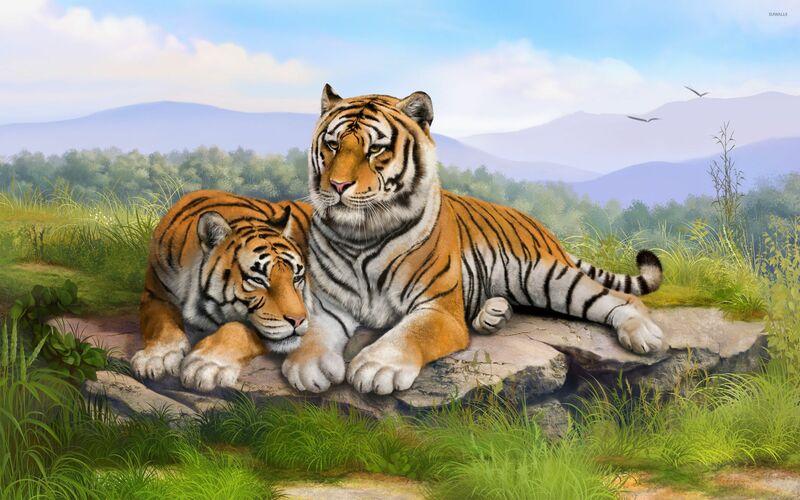 Download this Tigers on a rock Tiger Sky Cloud Rock desktop wallpaper in multiple resolutions for free.